Hi there! 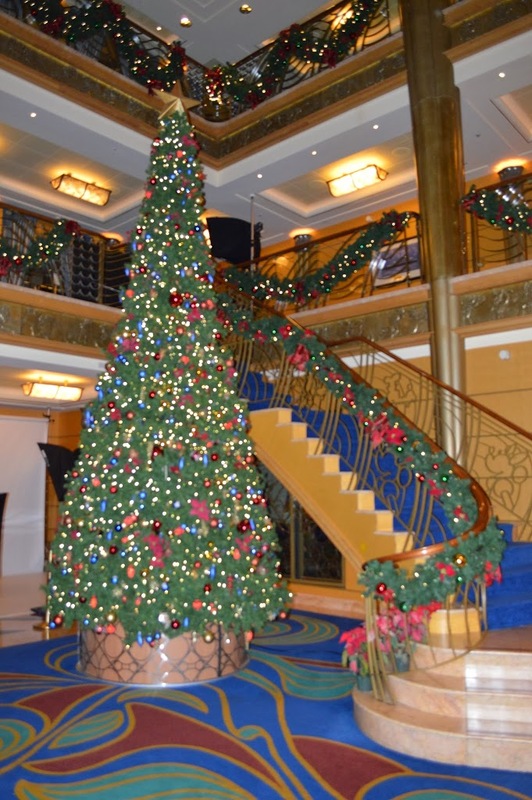 I’m actually on a Disney Cruise that is all decked out for the holidays. The entire lobby is filled with garland, lights, and a beautiful tree. 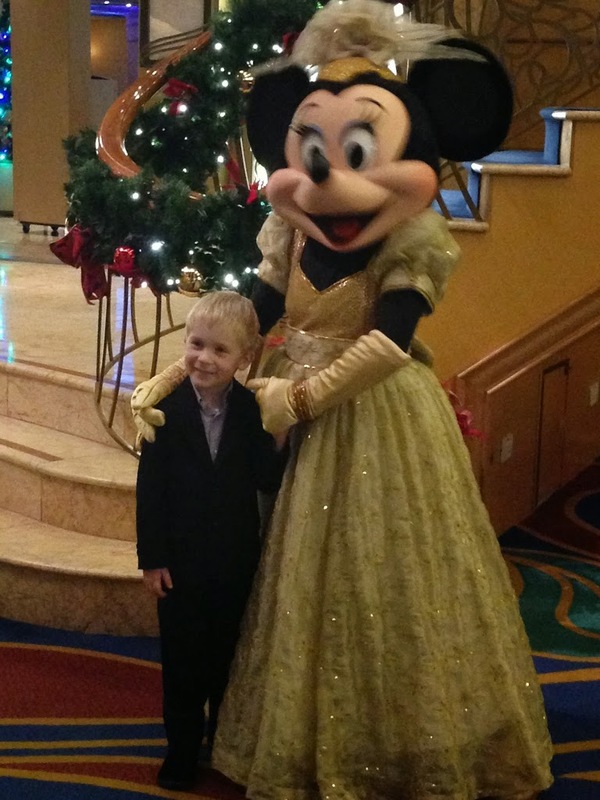 My favorite Christmas picture so far was on formal night with Minnie Mouse in front of the garland lined staircase. There really have been a lot of opportunities for holiday photos. 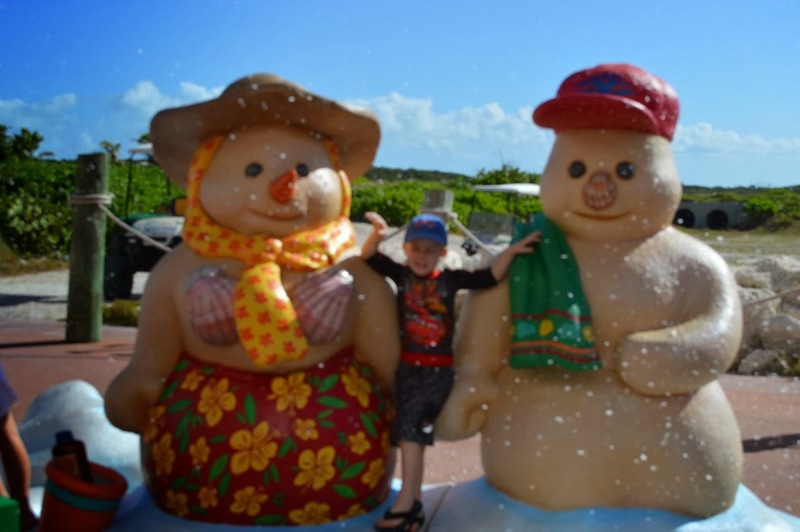 Snowmen with snow on Castaway Cay. 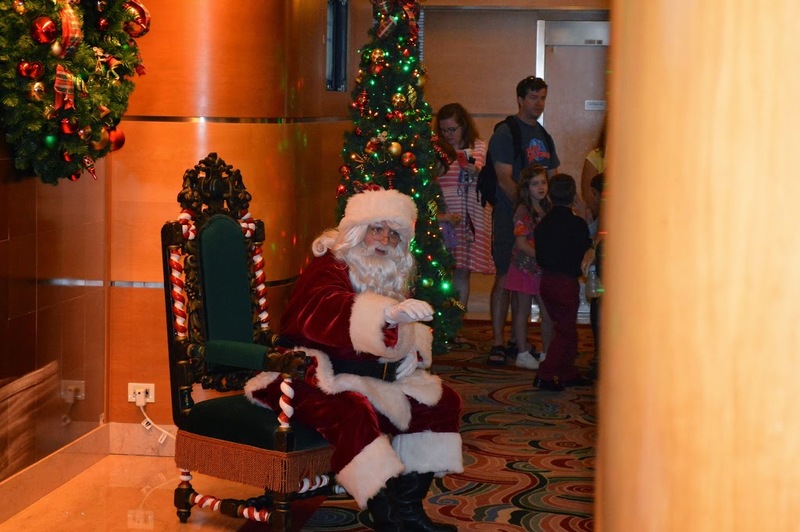 Santa Claus was even here. 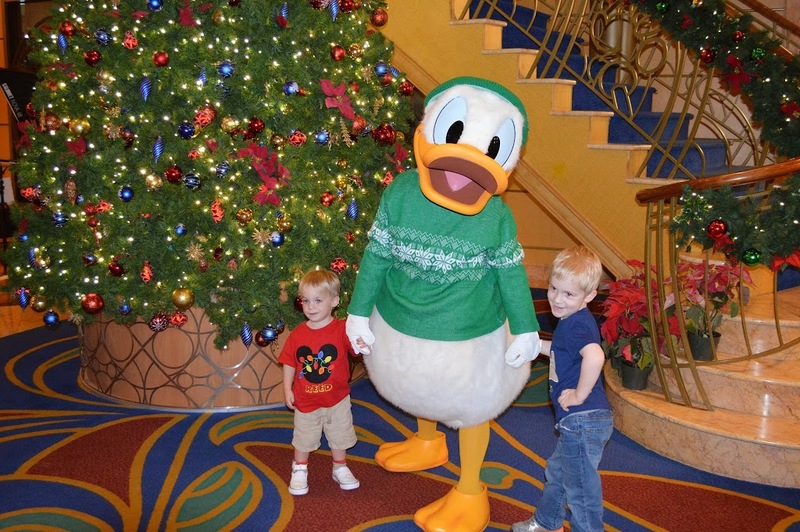 And Donald in his Christmas Sweater. My second favorite photo is the kids with new friends and old friends. So sweet! 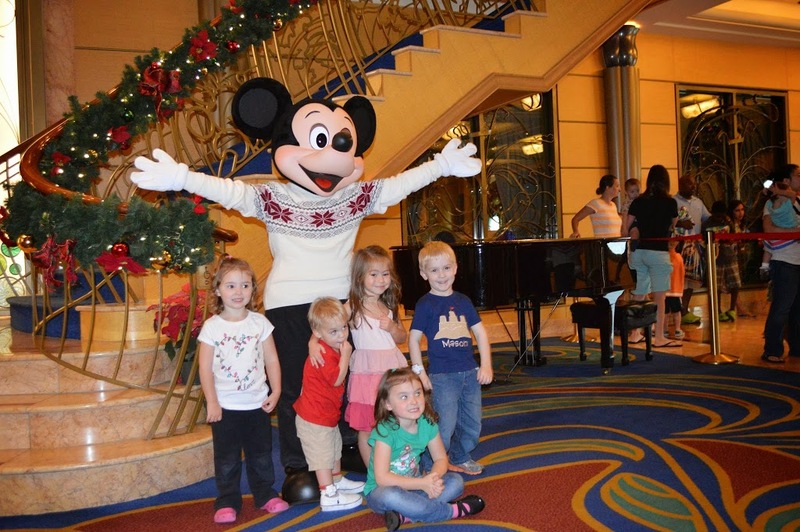 Where is your favorite place on a Disney Cruise for holiday photos? Wow!! I never visited one of Disney’s awesome places but I hope I will in the future! It looked sooo much fun in your pictures!! Love it!! I hope you had a great time with your family! I have never been to Disney!! 🙁 Looks lovely and lots of fun. Hope one day I can go!! Thanks for all of your helpful information about the Memory Maker, and your page is super cute! I LOVE DisneyWorld. I was most excited by the idea of Disney Pins. I had never seen or heard about them, but luckily I went with a friend that new about it. 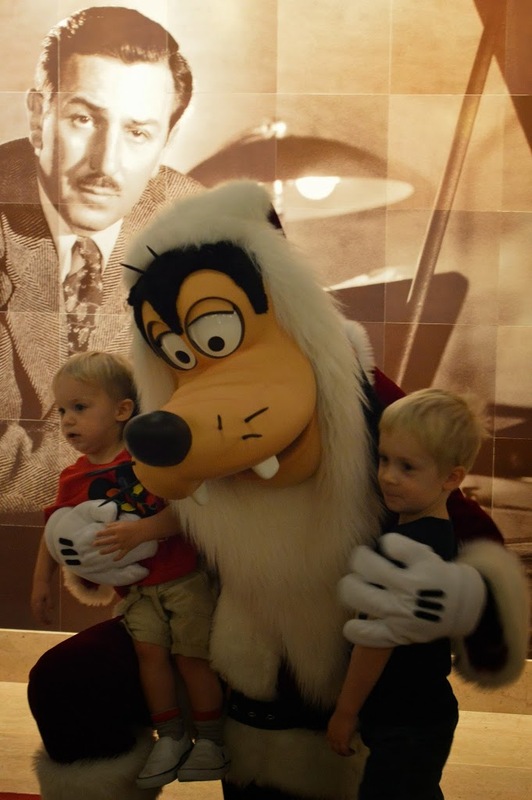 It is such a great tradition that gets people engaged with the cast and crew at Disney. Super spendy, but part of the experience for sure.